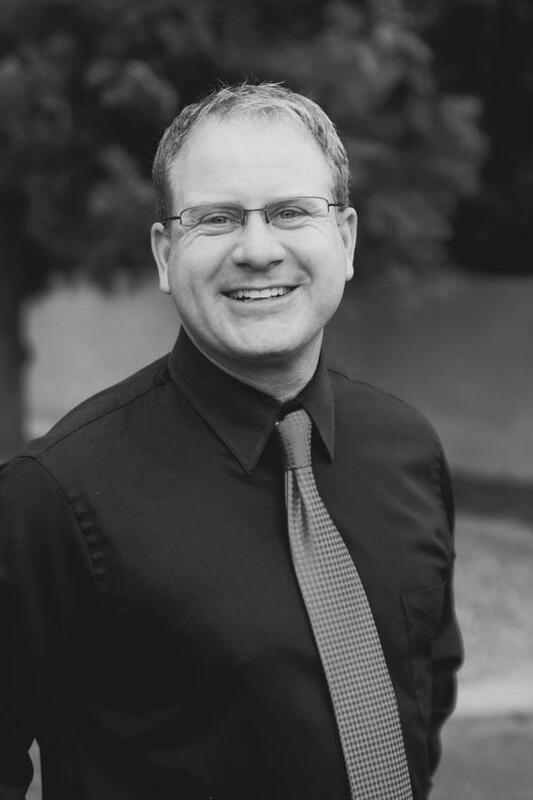 About Shane : Voya Financial Advisors, Inc.
Shane has been in the financial services industry since 2000 and is a recognized leader in comprehensive retirement, investment and estate planning solutions. As a Financial Advisor with a Chartered Retirement Planning Counselor designation, he brings more than 15 years worth of experience in the financial planning industry and understands the persistent issues facing Americans today. Shane is a 2000 graduate of St Cloud State University with concentrations in Economics and History. He holds a Series 7 and 66 Registrations along with an Insurance License. In 2014, he achieved his Chartered Retirement Planning Counselor or CRPC designation through the College For Financial Planning. Shane and his wife reside in Prior Lake, MN with their two children. In his spare time he enjoys an occasional round of golf, outdoor activities and the company of his family and friends. President's Club for "Extraordinary Achievement"
Kite & Key Club for "Outstanding Service & Commitment"
*Securities offered through and Investment Advisor Representative of Voya Financial Advisors, Inc. (member SIPC), Branch office: 6867 Boudin St Ne, Suite 2, Prior Lake, MN 55372. Swanke Financial Group, LLC is not a subsidiary of nor controlled by Voya Financial Advisors, Inc.
We are licensed to sell Insurance Products in AZ,MN. We are registered to sell Securities in AK,AZ,CA,CO,FL,IL,MI,MN,NE,OH,TN,VA,WI. Securities are offered through Voya Financial Advisors, Inc. Member SIPC. 6867 Boudin St NE, Suite 2, Prior Lake, MN 55372; Swanke Financial Group, LLC. is not a subsidiary of nor controlled by Voya Financial Advisors, Inc. Advisory services are offered through Voya Financial Advisors, Inc.